Handmade Goddess 925 Sterling Silver Nose Pin. Gemstone: Plain Silver, Colour: Silver, weight: 1g, Size: 2.0 x 1.2 cm. 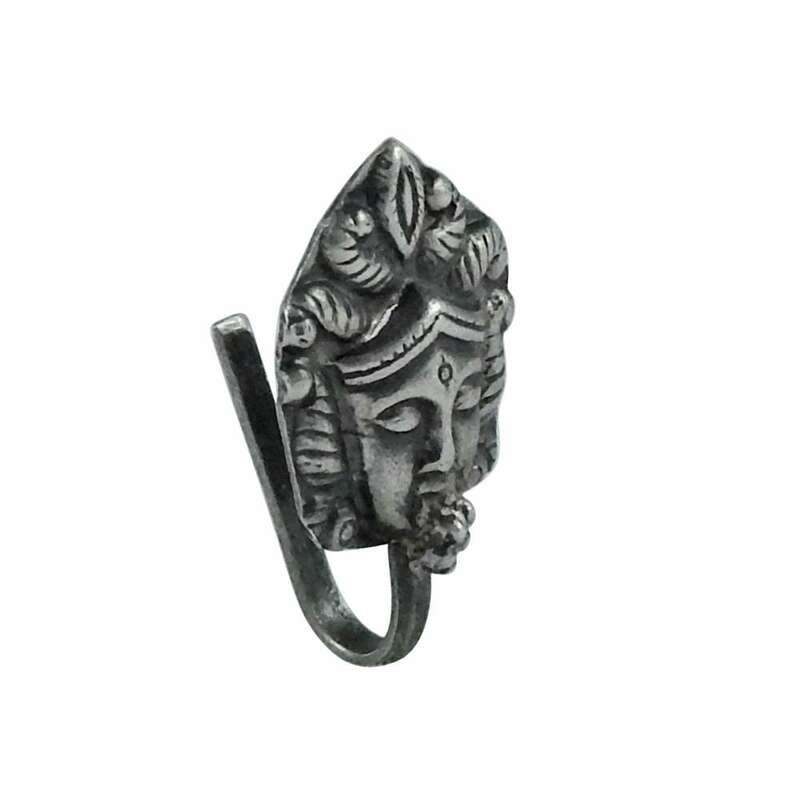 Unique handmade 925 sterling silver nose pin. Wholesale Silver Jewelry. Only one piece ready to ship.